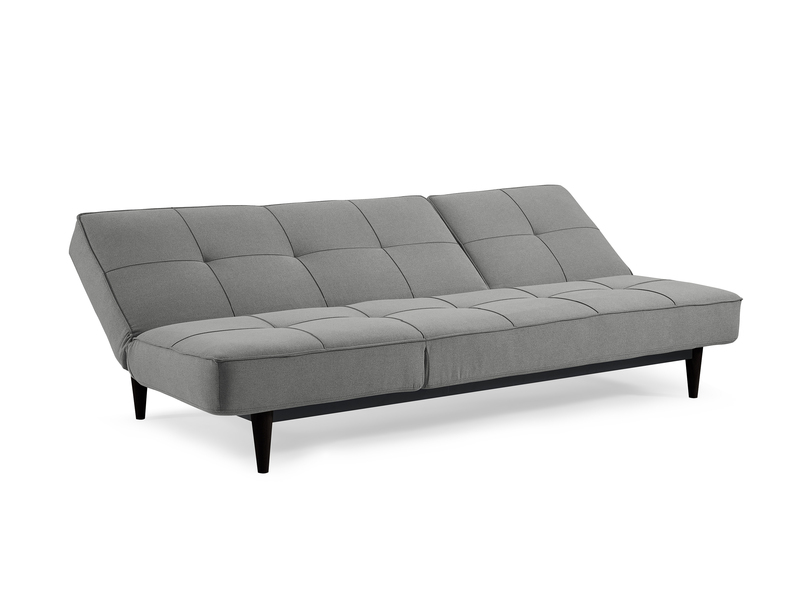 There's a reason this is one of our most popular Sealy Sofa Convertibles. 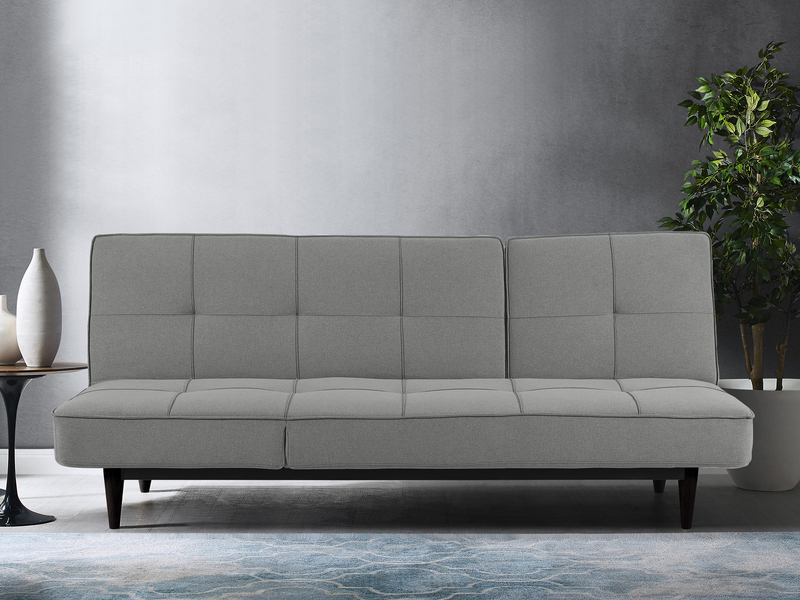 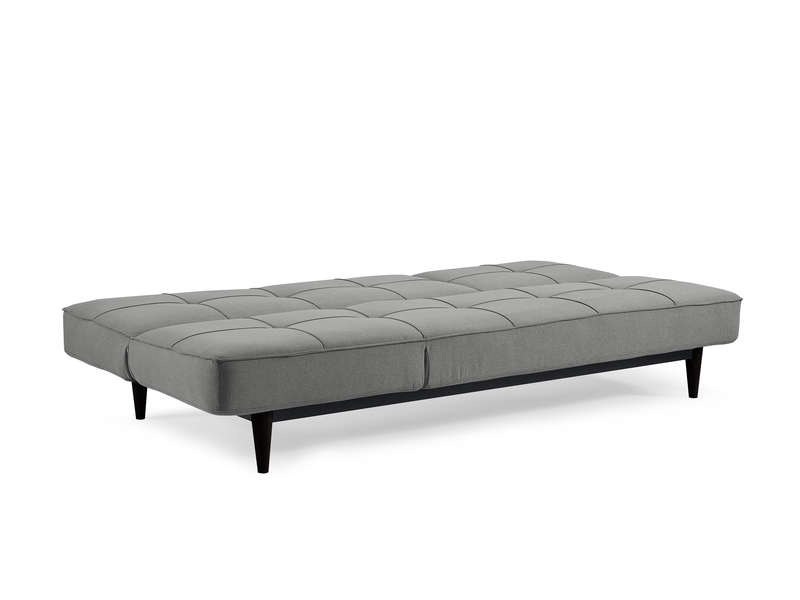 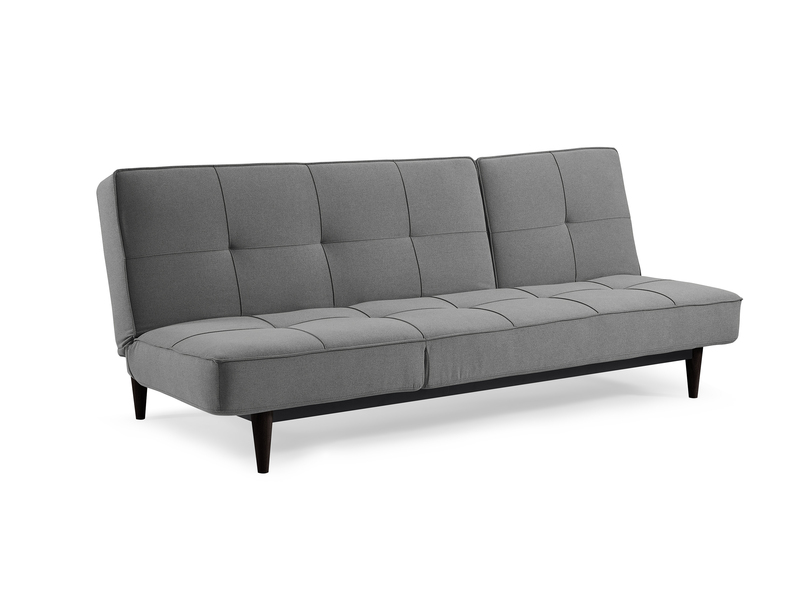 This modern take on multi-functional design features crisp lines, blind tufted seat and back cushions, and a 5" pre-loaded pocket coil construction. 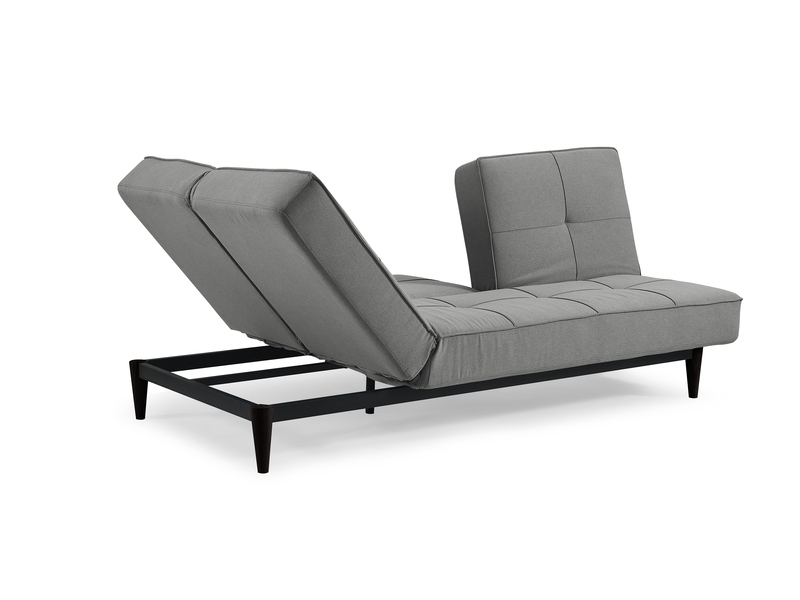 Sit, lounge and sleep with the Victor.